After more than a year of planning, negotiation, challenges, and speculation, Disney's acquisition of 21st Century Fox was completed and became official at midnight last night. The price? A cool 71.3 BILLION DOLLARS. The deal had originally been for $52.4BN but was raised significantly after Comcast challenged Disney's initial offer. The deal gets Disney ownership of Fox's film and television production and properties, as well as their roughly 1/3rd stake in HULU (meaning Disney now holds a whopping 60% of the streaming service). Fox will retain its news and sports properties. Now that the business details are completed, it opens the doors to a ton of entertainment properties being granted new, or at least different, lives. Most fan speculation has centered around Marvel franchises that Fox had owned the rights to, like FANTASTIC FOUR, DEADPOOL, and X-MEN. Marvel Studios head, Kevin Feige, has confirmed that those properties will, indeed, be merged into the already 20+ film-strong MCU. Implications are unclear for just HOW this will be approached or undertaken, but it's no longer an 'if.' 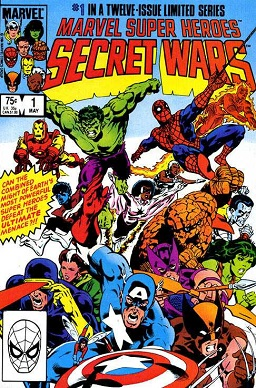 Most fans, myself included, are very excited at the prospect of seeing the X-MEN, FANTASTIC FOUR, and THE AVENGERS working together (and clashing, occasionally), to ward off the many, many challenges present in the Marvel Universe. I can't wait to see what comes of this (fingers crossed for Secret Wars!). As we await details to be announced regarding the handling of Marvel properties going forward, we're left with nearly as many questions as we had before the deal was finalized. I don't expect that to linger for long, though, as Disney is most certainly looking to begin turning a profit from this huge investment as soon as possible. A flood of announcements will almost certainly be coming, and in very short order. 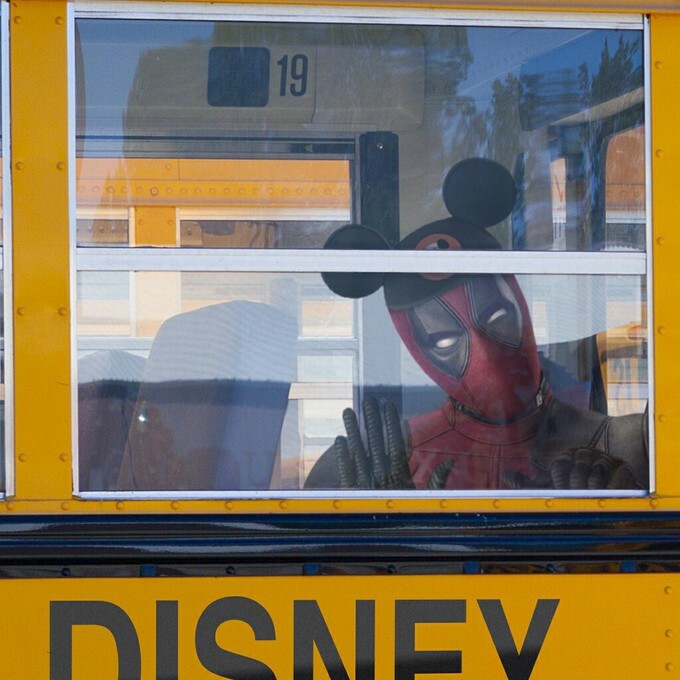 Today is a new day for the MCU under the Disney/Fox deal, and I'm WAY excited to see what it brings!